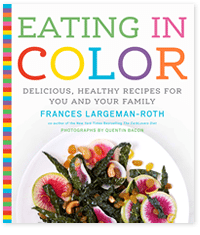 With five sections divided into the colors of the rainbow and a chapter tempered by black and tan foods, dietician Frances Largeman-Roth has assembled a collection of colorful ingredients to use for healthful recipes. Acclaiming the bountiful varieties of antioxidants found in colorful fruits and vegetables, the reader is encouraged to include these foods as part of the daily diet. 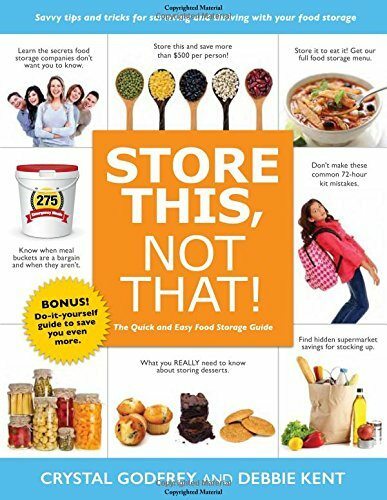 Each of the foods mentioned is basically described as to appearance, caloric content, how to store and eat, but especially important, are directions on how to use the fruit, vegetable, or grain. The reds include watermelon, beets, goji berries, tomatoes of course and other delights. Travel along to the oranges and make butternut squash soup, or loop into the yellows with the tang of Meyer lemons to star fruit. 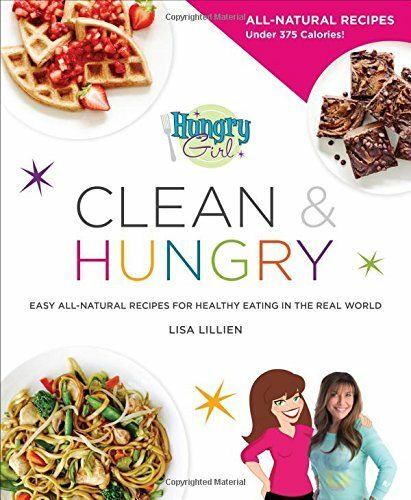 The greens include recipes with kale, and basil and broccoli….these are just a few, and in the blue-lavender setting find delight with blue potatoes, eggplant, and plums. Not to be omitted are the fibrous grains, seeds, fungi, and beans like barley, chia, black beans and more. Beautiful illustrated with fifty colorful photographs of dishes and ingredients, this attractive book encourages the user to explore and sample the varieties of colorful produce available in our farmers’ markets. 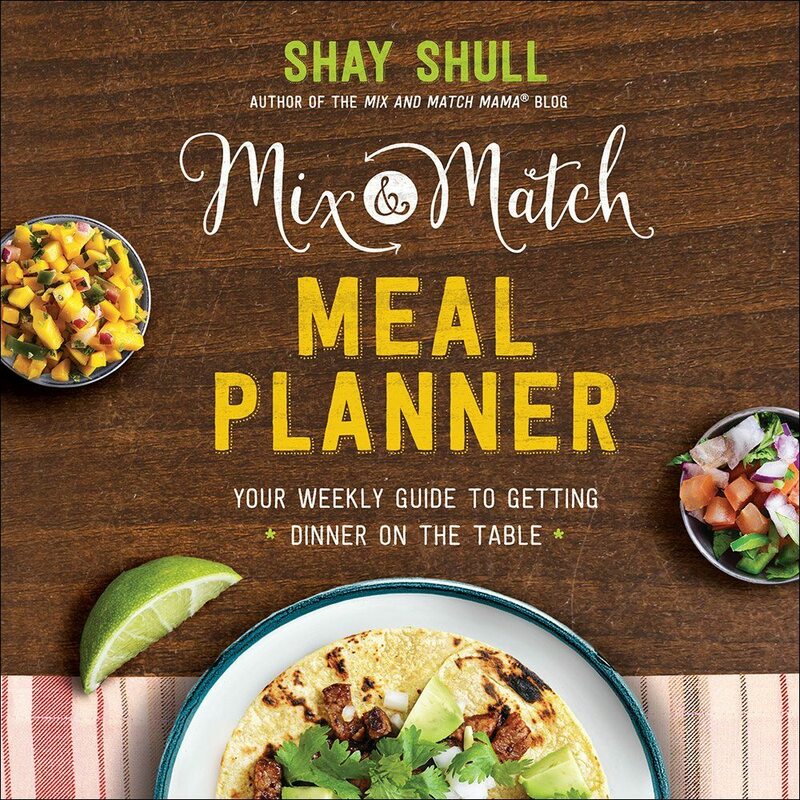 This reader would have liked to see more recipes in this collection.